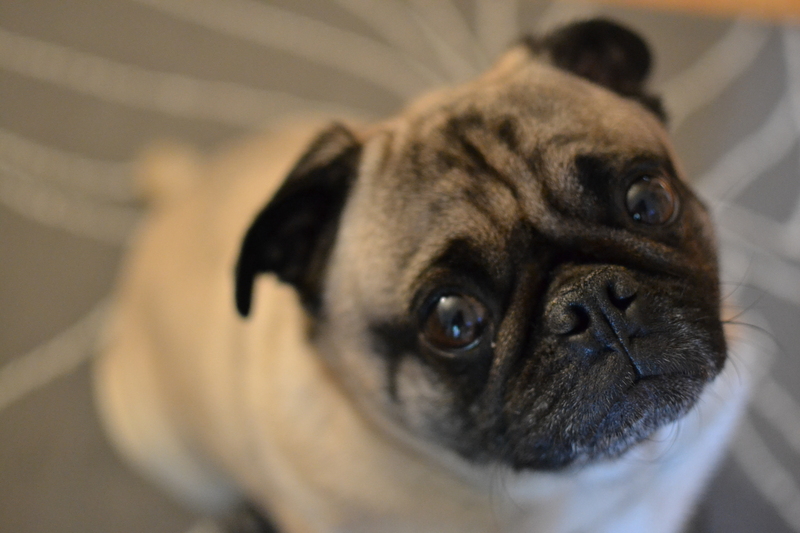 A very happy birthday to my pug, Atticus. Atticus is 9 years old today. He is a great brother to Elliott and Dean the cat. His hobbies include sleeping, sniffing, sleeping and trying to get food he can’t eat because he has diabetes. We have all learned a lot from our smushed face, curly tailed buddy and we hope for many more happy years of walks and snuggles with him.